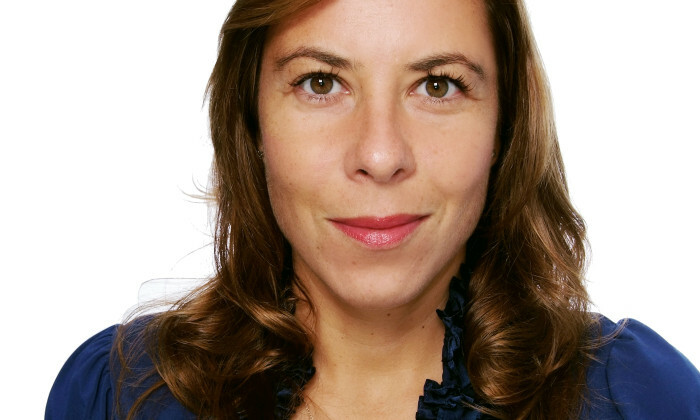 Havas Worldwide’s Southeast Asian CEO Naomi Troni is set to move back to the agency’s US headquarters. The news follows the announcement of Dan Gibson taking on a dual role to lead Havas Worldwide Singapore as group MD, on top of leading Host Singapore. Troni will leave Singapore in the new year for the agency’s New York headquarters and move to a global role, which will involve integration within the agency and overseeing several global clients. Troni confirmed the news to Marketing. “The role will be focused on global integration and collaboration, internally across all markets and business units within Havas Worldwide, and externally with key global clients. The news will be officially announced by Havas Worldwide global HQ in January 2014 and I will relocate post CNY,” she said. Havas Worldwide moved Troni to lead the region out of Singapore at the year end of 2012. Local operations will now be led by Gibson. “The network initially moved me out here to have someone from global to strengthen relationships with the local offices in the region,” said Troni. After the acquisition, the Vizio hardware and software businesses will be owned and operated as a wholly owned subsidiary of LeEco..